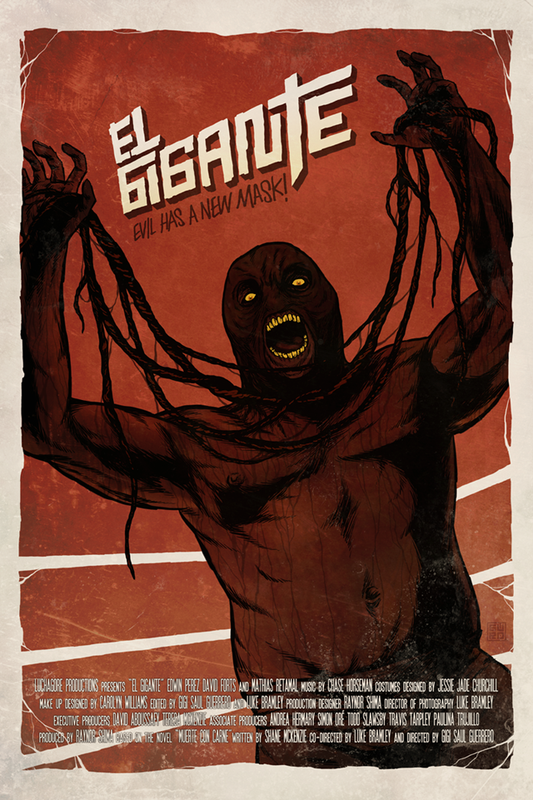 “El Gigante” is an incredibly ambitious and stylish short horror film from LuchaGore Productions funded through a successful Kickstarter campaign. 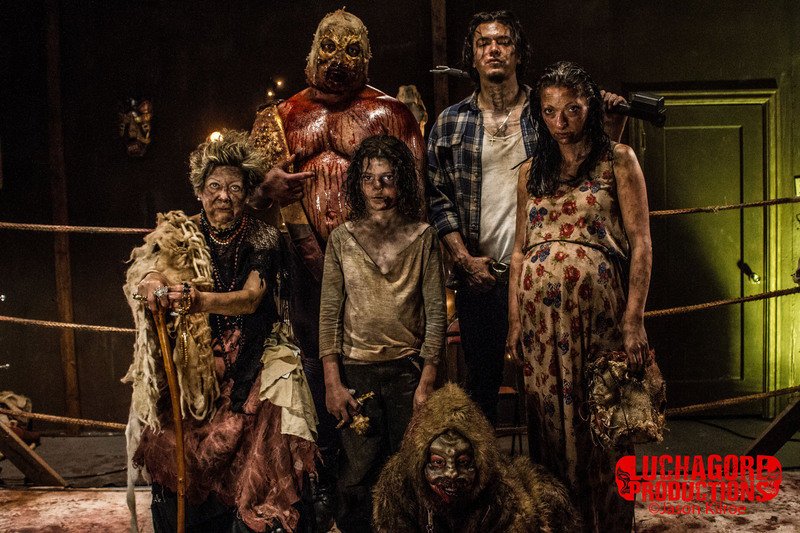 Perhaps best known for their “M is for Matador” entry into the “ABCs of Death Part Two” competition, LuchaGore is a creative team that has clearly found their stride and are poised to make the leap from short form to feature films. “El Gigante” opens with a gorgeous desert vista and a man stumbling through the heat. Through a flashback, we learn that the young Mexican man is named Armando (played by Edwin Perez) and that he tried to strike a deal with a coyote to smuggle his family across the border. They didn’t have enough cash, so Armando had to make the border crossing on his own. Armando makes it to the border, but is intercepted by a mysterious stranger. Armando passes out. He awakens inside of a room that holds a wrestling arena/altar. He now has a burlap Lucha Libre mask sewn to his face. As a grotesque family of characters watch, he is forced into a death battle with El Gigante, an enormous wrestler. 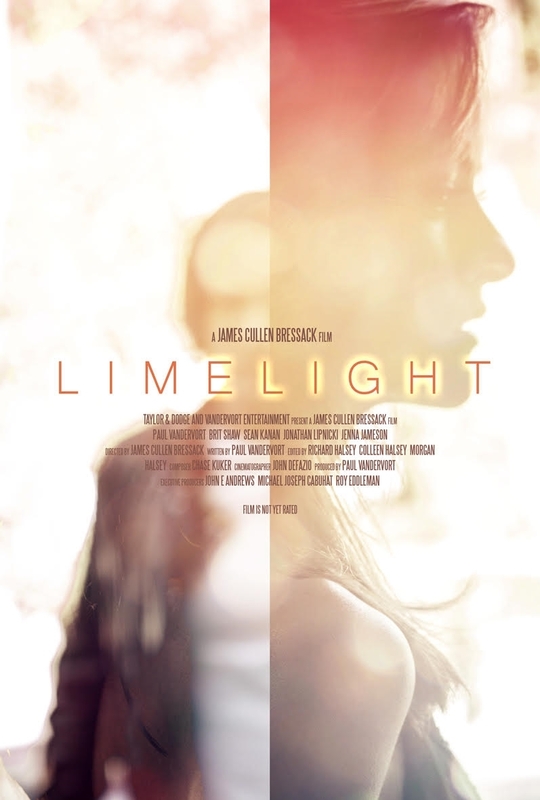 Visually, this short is a huge treat. It embraces grindhouse style entertainment without veiling it in a fake 1970s aesthetic. The production design and costuming are top notch: this movie pays close attention to textures and character and set design in a way that most short films do not. The makeup and gore effects are incredibly effective. This movie looks and feels filthy. The cinematography by Luke Bramley and Spencer Village is reminiscent of Dean Semler’s work in “The Road Warrior.” The camera is not in constant motion, but there’s an effortless flow established and enhanced by the editing of director Gigi Saul Guerrero and co-director Bramley. Guerrero is the colorist for the film as well, and chooses vivid lurid red accents to the sickly greens, yellows, and greys of the wrestling arena. She has a great eye for action and how it can be used to reveal character. “El Gigante” is currently on the festival circuit, and will hopefully be seen by people who see the feature potential in it. 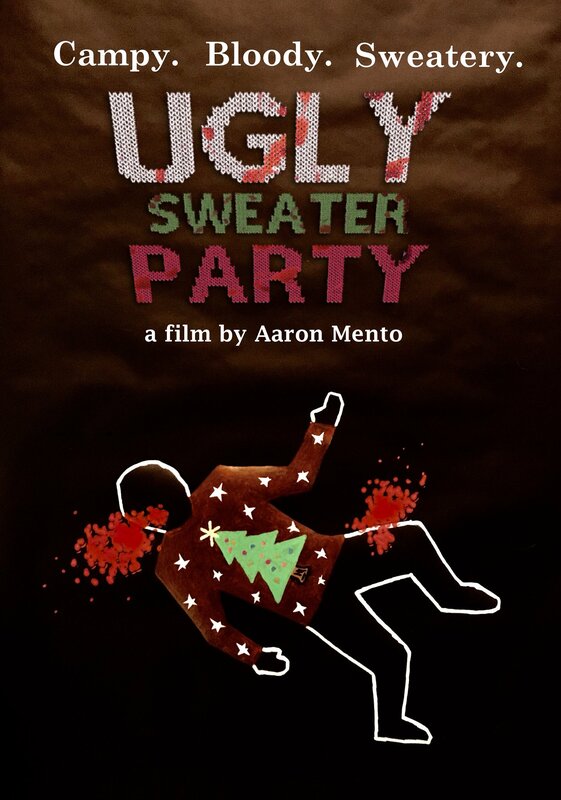 The short is adapted by Shane McKenzie from the first chapter of his book “Muerte con Carne,” and it’s an amazing contribution to “The Texas Chainsaw Massacre” style cannibal family genre. Each family member has a distinct look and role to play in the slaughter. If the rest of the book is as exciting as this first look is, then El Gigante could one day join Jason and Leatherface in the pantheon of masked movie killers. Be sure to “like” LuchaGore Productions on Facebook and follow them on Twitter @LuchaGoreFilm. This review was written by LAHorror.com contributor Paul Stephen Edwards. 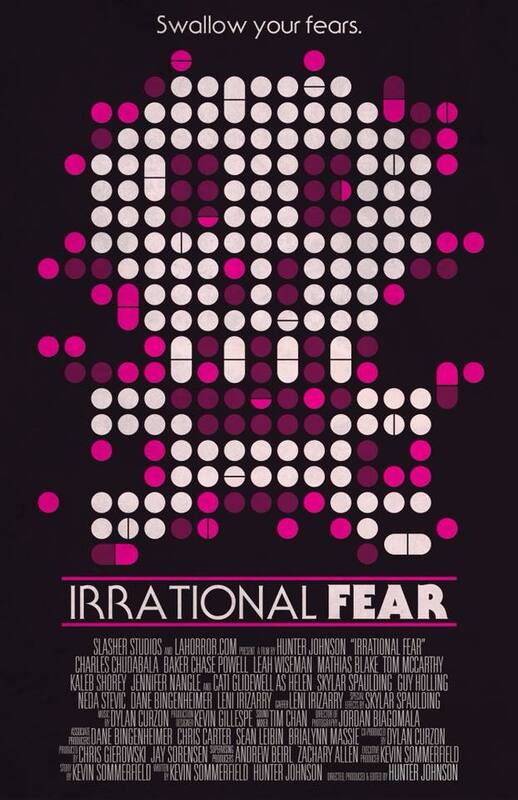 This entry was posted in LA Horror Review and tagged bizarre horror, blood, bloody, cannibalism, carnage, coming soon, death, family, fear, funny, gore, gory, guts, horror, jason, leatherface, michael meyers, wrestling. Bookmark the permalink. LA Horror Talks Camping with Horrorble Podcast!